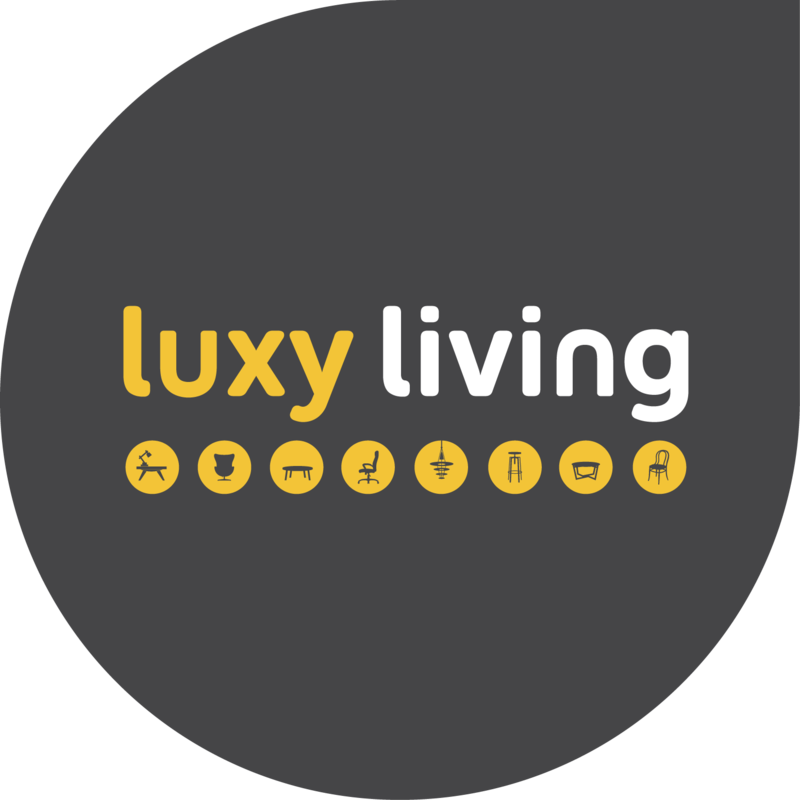 Luxy Living products have been hand-chosen to reflect a quality we believe customers deserve. 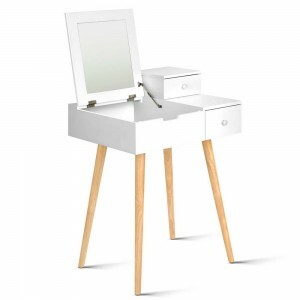 Always stylish, our dressing tables look amazing while being functional enough to hide away your amazing collection of make-up and jewellery in the drawers. Our dressers also make great platforms for decoration, and benefit from a few well-placed trinkets or picture frames. 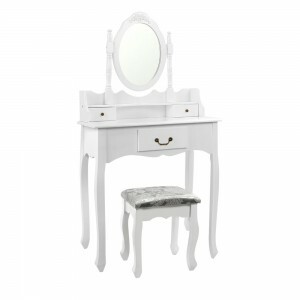 Our dressing tables are available in a wide range of styles, colours and features. 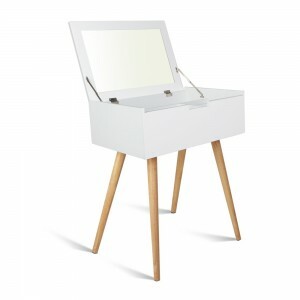 We offer different styles dependent on your specific requirements for mirror size and storage space, so that your dresser is always a reflection of your personal needs. It doesn’t matter if your décor is contemporary, classic or retro, Luxy Living has something that will perfectly suit you and your room. Our dressing tables reflect unique aspects that make them great examples of luxury, adding that touch of something special to your space. 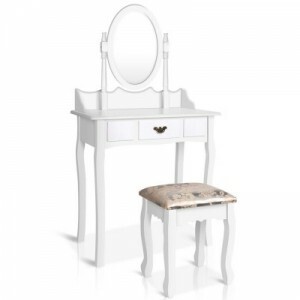 Harbouring a wide range of designs, our products include features such as rotatable mirrors, generous leg room and drawer sizes, padded stools with delicate embroidery, antique metal handles and hard-wearing NC lacquer to ensure your dresser’s longevity. Best of all, our dressers are easily assembled so that your experience with our furniture will always be fuss-free. We also provide fast shipping so you’ll never have to pay more for the bigger styles in our range! 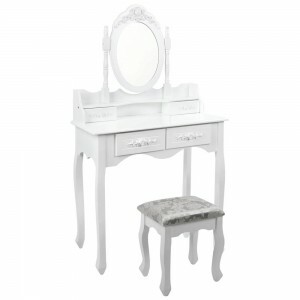 Want to know more about our dressing tables? 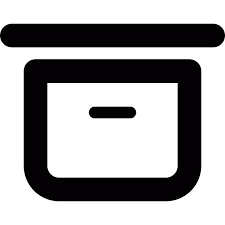 If you’d like more information about our products for sale — whether it be regarding stock availability, colours or any little things you’re curious about — don’t hesitate to contact us. You can ask any questions through our online form, or give us a call on 1300 881 809 to speak with one of our friendly staff. 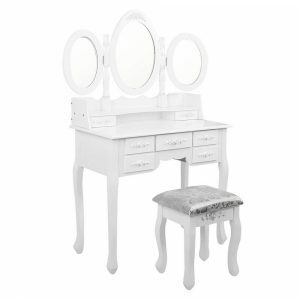 Luxy Living also stocks a wide range of furniture that you can choose to complement your amazing new dressing table, such as dining chairs and executive chairs. Browse the selection today!